Dale Cox: Louisiana prosecutor with horrendous death penalty views will not seek reelection. 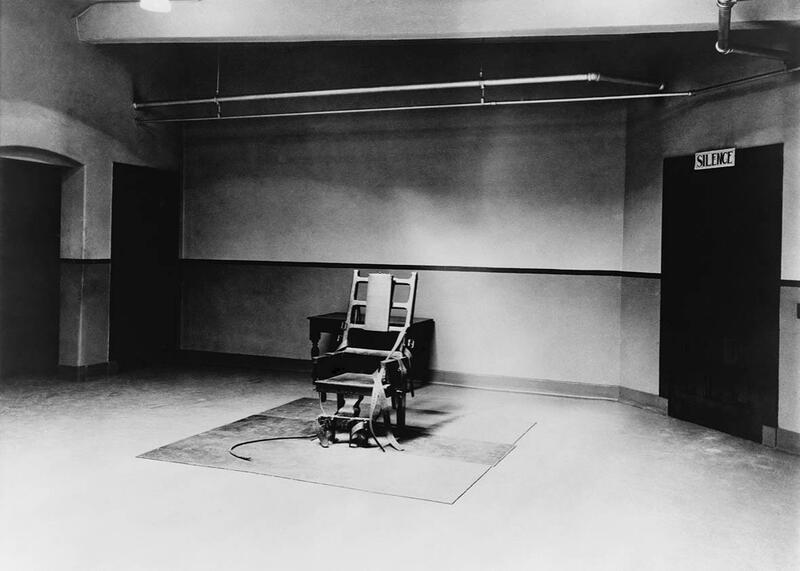 Cox told the New Yorker that revenge was a legitimate justification for the death penalty. The bloodthirsty district attorney in Louisiana who made news this year by telling reporters that “we need to kill more people” has just announced that he will not run for reelection this fall. In his statement today, Cox attributed his decision not to run in the upcoming election to the media attention his comments have received. Though it’s impossible to know whether Cox would have won reelection had he run, research on prosecutor elections suggests he probably would have, since incumbent prosecutors defeat their challengers 95 percent of the time. That said, Cox did make a point of saying in his statement that he believes he is out of step with Caddo Parrish voters on the death penalty. Maybe that means he—and his pollsters—knows something the rest of us don’t about what his chances at reelection actually would have been.